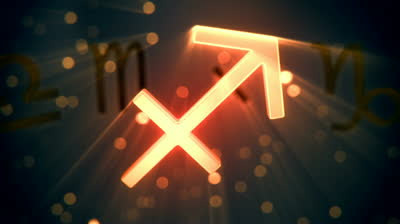 Scorpio is your 12th House of secrets and issues past. There could be a relationship taking place in secret or you could find out about one that is occurring during this time. What you uncover could surprise you but you might have to learn about what has been hidden in order to move on. Remember, Venus brings love without much effort of your part so whatever transpires will benefit you in the long run. Your secrets or the secrets of others will come to your attention and it's better to know what is really happening than to bury your head in the sand or vice versa! Venus will be in Scorpio from 9/11-10/6. Labels: astrology horoscope horoscopes what is astrology about astrology astrological astrology/zodiac horoscope astrology/horoscopes sexuality compatibility 2013, sagittarius free weekly horoscope.